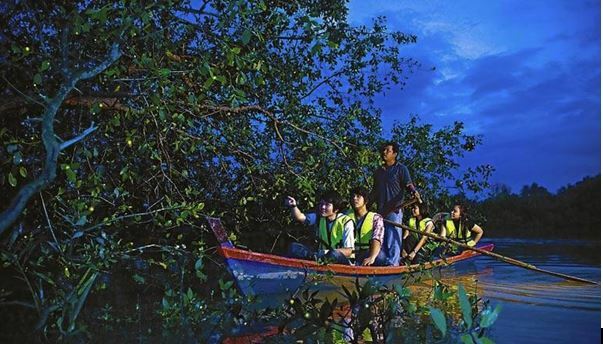 Proceed to Kuala Selangor town in the quiet hamlet of Kampung Kuantan, one of the largest firefly colonies in the world. 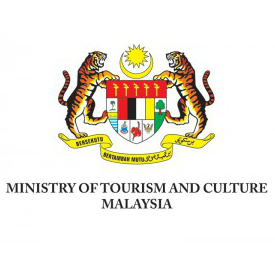 On arrival at Kuala Selangor, visit “Kota Melawati” formerly known as “Fort Altingsburg” , the execution block, royal mausoleum and colonial buildings. A bird sanctuary park at the foot of Bukit Melawati is an ideal place for bird watchers to watch migratory birds. Also found are silvered – leaf monkeys, butterflies etc. Next proceed to Kampung Kuantan – the highlight of the tour. Row upstream in a small unmotorised boat (tongkang) in the quiet darkness to witness the blinking trees. This scintillating display of fireflies portrays an image of a flashing Christmas tree. The synchronized, rhythmic flashing is produced by the thousands of fireflies found in the mangrove swamp of Kampung Kuantan. The skilled local oarsmen make this experience a memorable and unforgettable one.